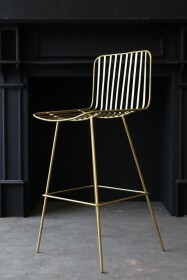 Refined, elegant and oozing 1920's glamour the RSG own-design Black Soho Bar Stool With Gold Legs will add an understated golden luxe to your home interiors! 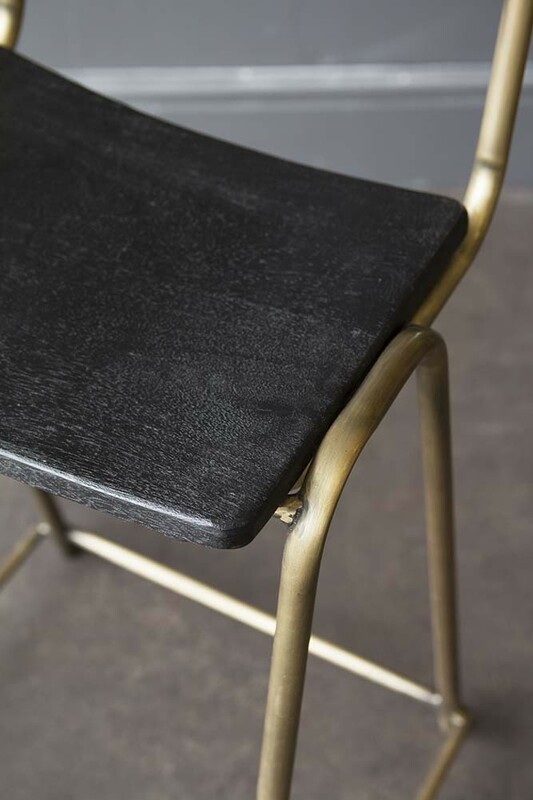 The perfect black and gold seating furniture for your kitchen island, home bar, high table or kitchen counters the lush Black Soho Bar Stool With Gold Legs is the perfect combination of style and function. 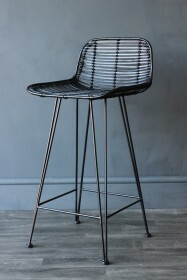 With a high seat back the Soho Bar Stool was designed with comfort in mind so that you can enjoy long lazy brunches at your breakfast bar with this classic design bar stool. 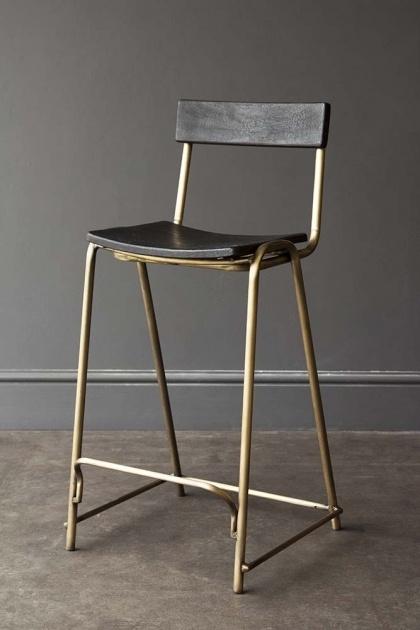 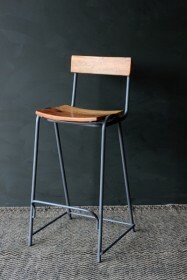 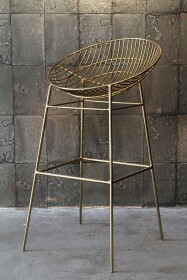 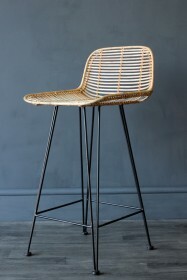 A super versatile metal and wood counter stool, the striking design will beautifully complement a range of decor styles including Luxe Home Interiors, Industrial Interiors, and Modern Interiors. 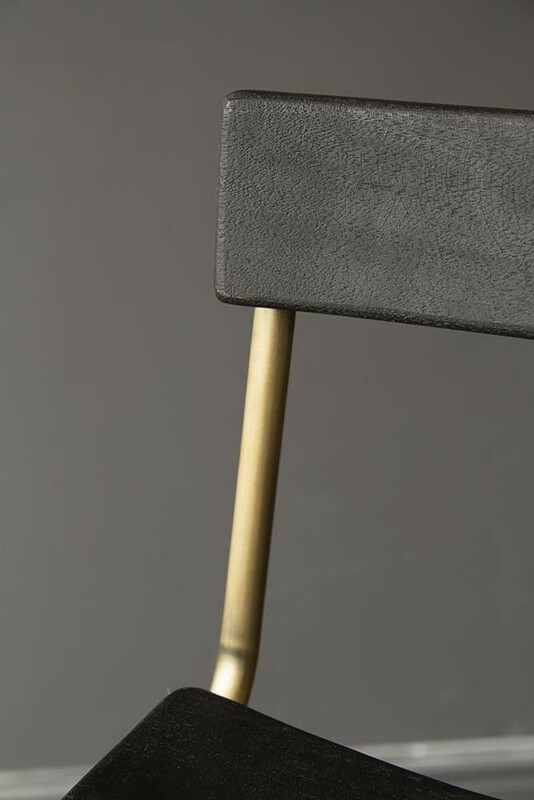 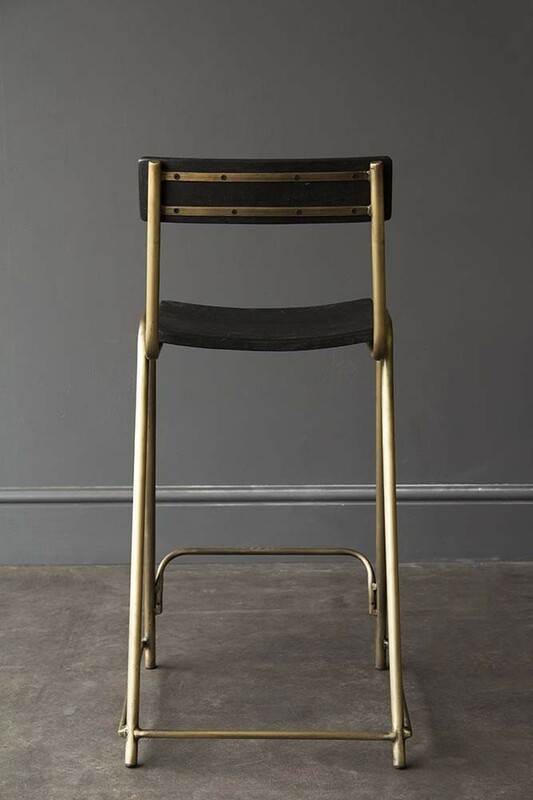 A staple furniture piece that will stand the test of time, we hope that you love propping up the bar with the Black Soho Bar Stool With Gold Legs as much as we do! 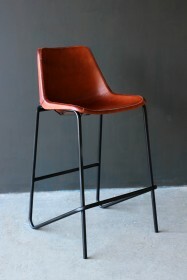 Please note that the Soho bar stools are not suitable for commercial use.